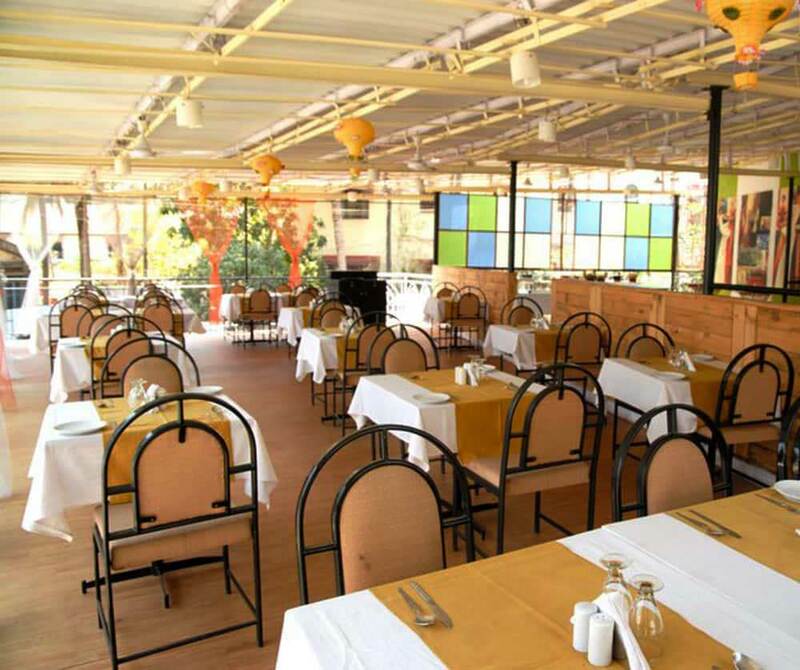 Our top chefs have years of experience in salad dressing, salad mixing with mayonnaise and sauces of your favorite flavor, preparing sandwiches, sea fish in different flavors, and the perfect Goan recipe. Apart from this, the south India foods like Dosa, Upma, Idaly, Utthpam, etc, we are second to none in Goa. 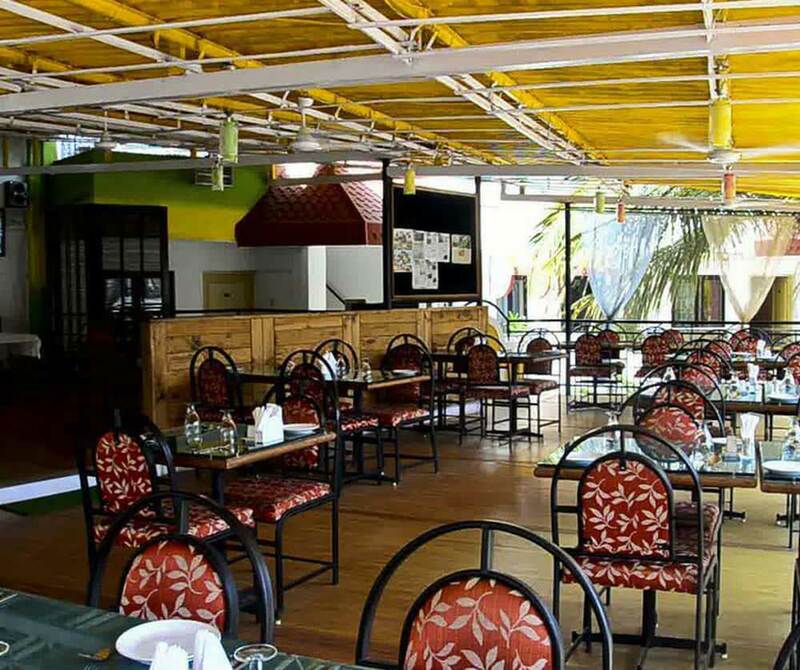 If you are looking for continental food, you have a better option in Goa to place your order in Goan Village Restaurant in Goa.